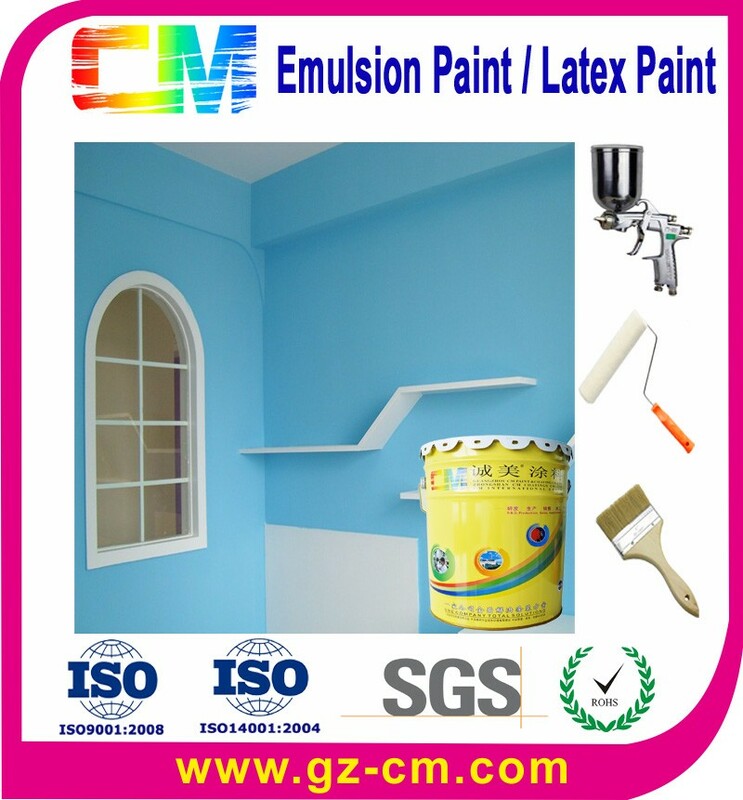 2017 decoration of interior wall paint for home living room with low price contains special primer and top coating material to make the special effect. It is environmental friendly and odor free. 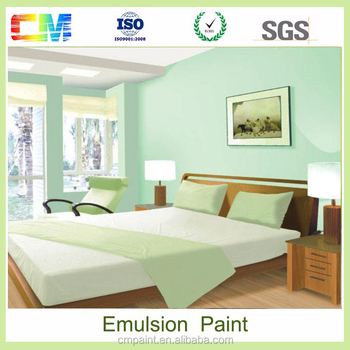 The special art effect is elegance and suitable for interior wall, such as sitting room, bed room, hotel, coffee shop and other interior walls. 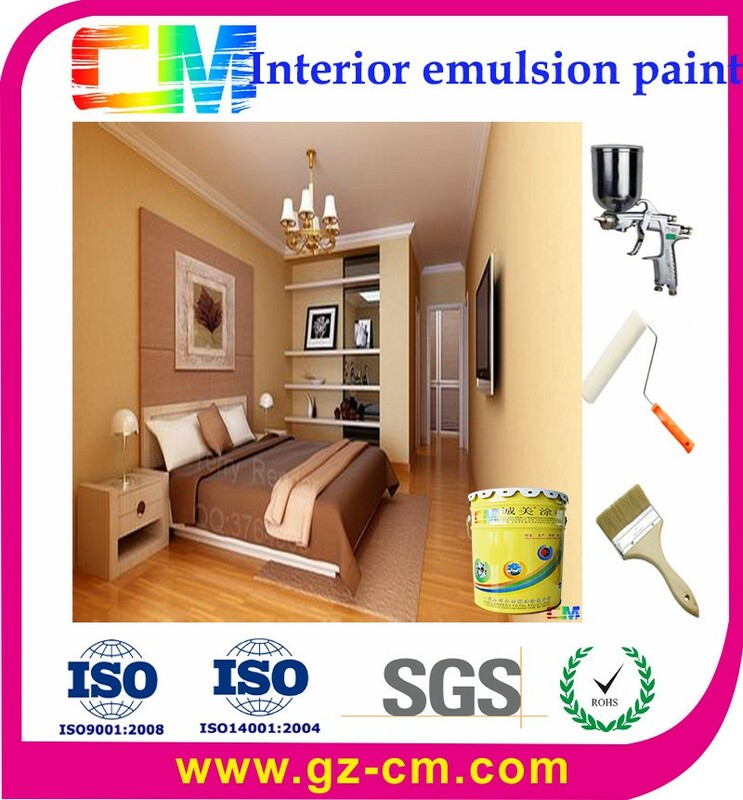 It is a kind of texture art paint for interior wall produced by CM Paint. 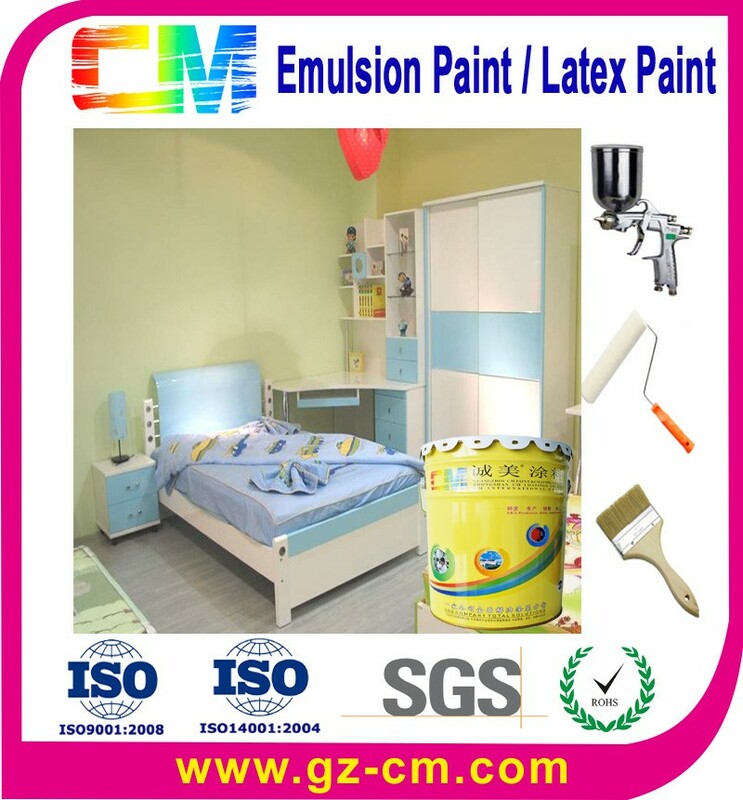 Beside this Indoor Paint design, we have many other designs and also accept custom-made designs and colors for you. 1. Environmental friendly material, no toxic & odor-free, no pullotion. 2. Use real stone material to make natural stonework effect. 4. Waterproof, fireproof, UV proof, weather (climate ) and chemical resistance. 5. Washable and not fade, good scrub and stain resistance. 6. Solve the safety problem of traditional ceramic caused by spalling. 7. Easy to construction and maintain. 1. 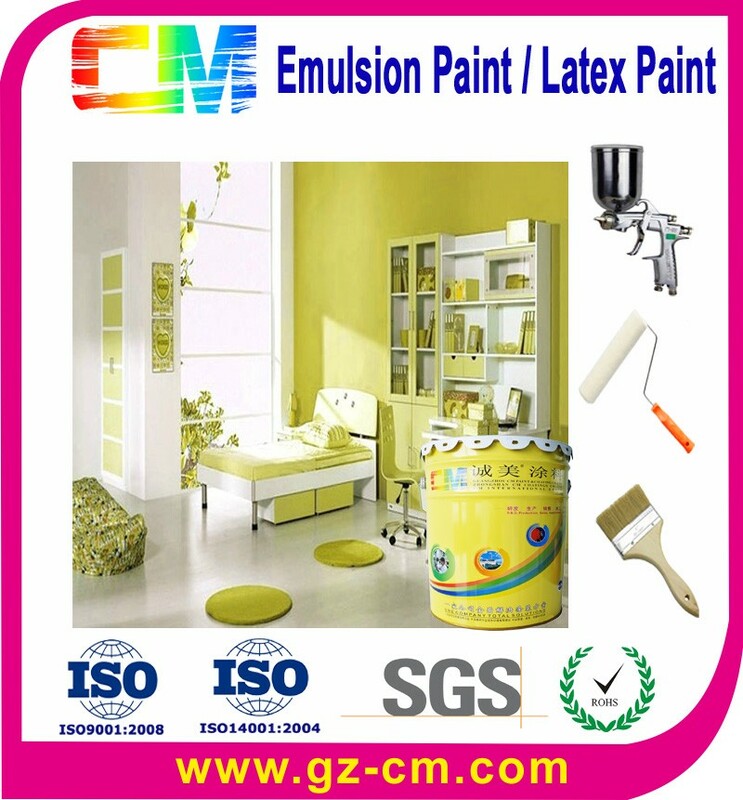 We offer customerized products and proper matching products. 2. 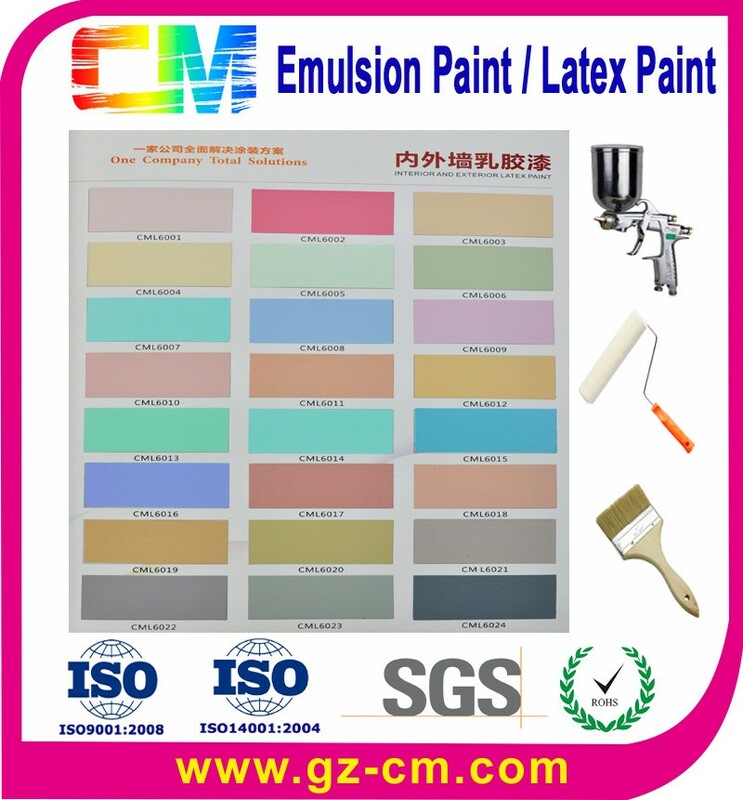 We offer OEM service. 3. We offer Technical support. 4. 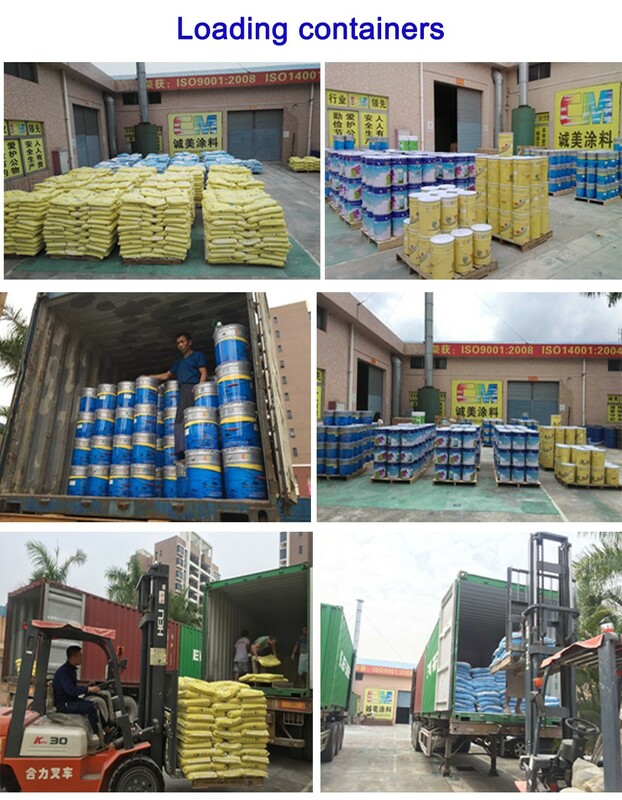 If our products have any quality problems, we offer Exchange & Refund service. 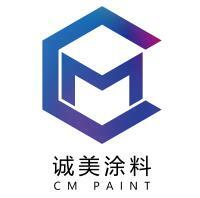 CM Paint Manufacturer was built in 2004, and focus on high quality Paint production. 1. Are you a manufactory or a trading company? CM: We are a manufactory for 12 years in Guangzhou. 6. We have our R&D team, quality control team, design team, sales team and Implement strict quality test & control procedure.